BRRRR it’s cold out there! What a better way to warm up then by sipping on paloma‘s and dreaming about warmer weather. 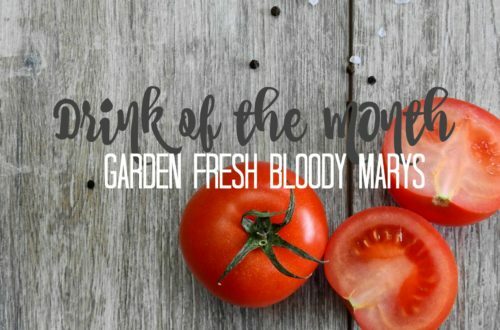 Our drink of the month for January is brought to you by Fick’s Beverage Company. 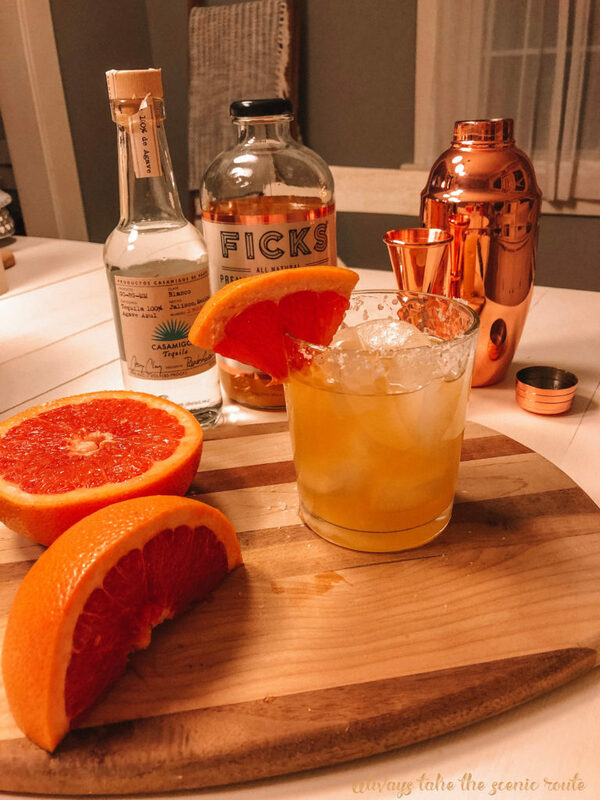 Fick’s is based out of San Francisco, California and was started by Mike & Ron, two guys who wanted to bring handcrafted cocktails to a health conscious crowd. Fick’s premixed cocktails feature high quality all natural ingredients. 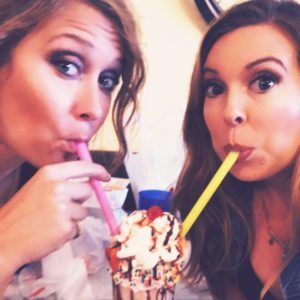 They created the perfect cocktail mixers and hard seltzers with lower calories and carbs that I think we can all jump on board with. The drink mixes are delicious and are healthy enough that Nike, Soulcycle, Lululemon, Pure Barre, Orange Theory, and Corepower Yoga sponsor them! 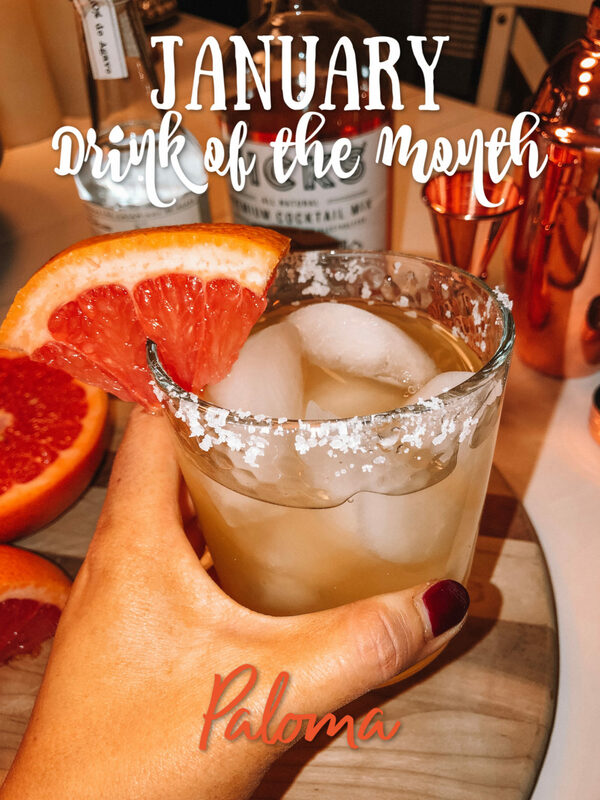 We had the chance to try Fick’s Premium Cocktail Mix in Moscow Mule and Paloma and we were NOT disappointed. For those who have never heard of or tried a paloma it is a grapefruit twist on a margarita, it will change you! 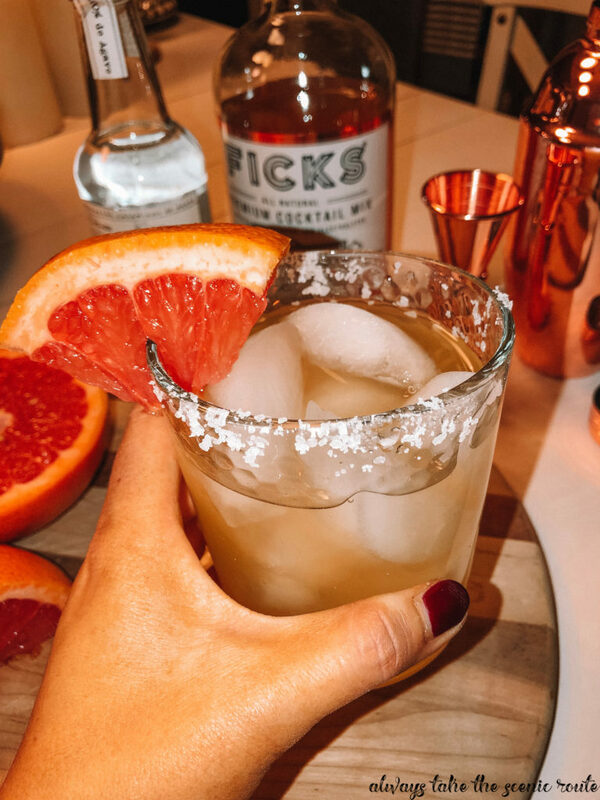 Each bottle of Fick’s Premium Cocktail Mix is blended in small batches, low in both sugar and calories and infused with vitamins and electrolytes. 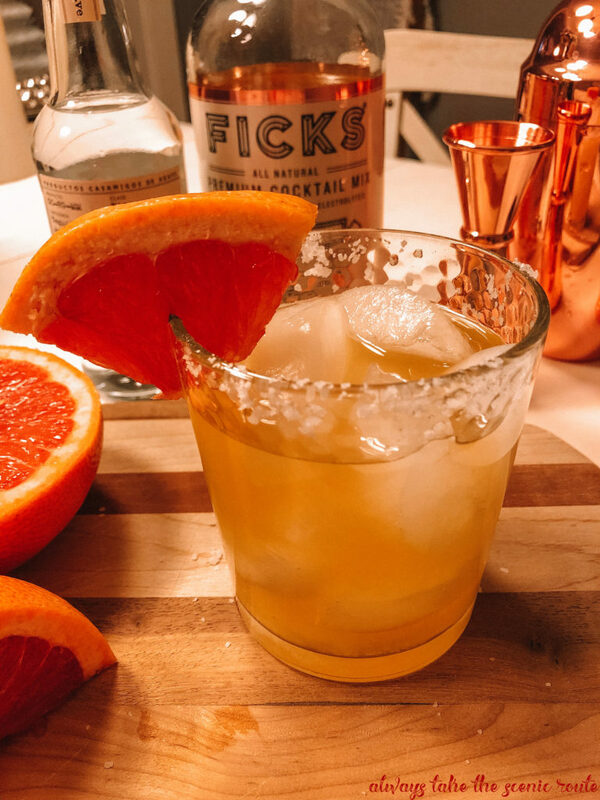 Fick’s cocktail mix is non-alcoholic so all you have to do is add your spirit and you have a perfect handcrafted drink. For the paloma cocktail, I added Casamigo Tequila, a salted rim, and a grapefruit garnish. 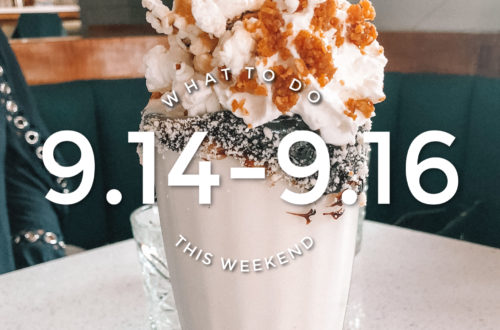 You can count on me for supplying this easy and amazing cocktail at our next girls night. Making handcrafted cocktails with one pour, has never been so easy and delicious. You can purchase Fick’s Hard Seltzer and Premium Mixers online or at a grocery store that carries the brand.